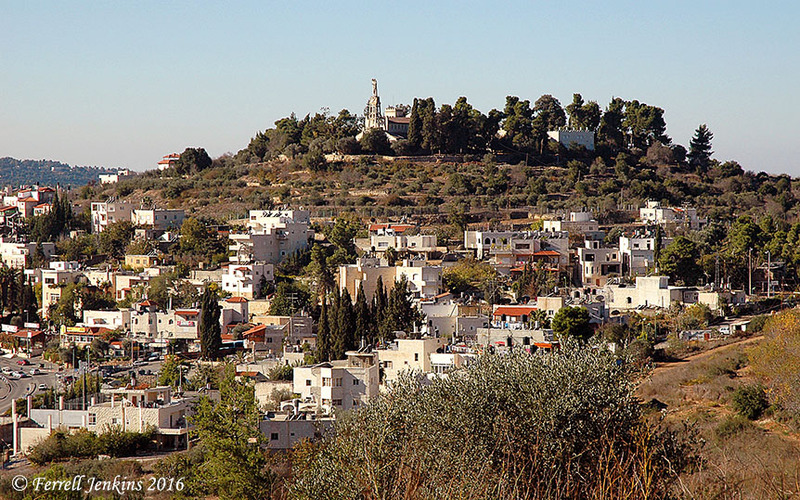 A major excavation on the hill of Kiriath-Jearim in western Jerusalem is planned for August to September this year. Researchers say "it may be the only key site in Judah that hasn't undergone a systematic archaeological excavation." It was the resting place for the Ark of the Covenant for some 120 years (from Samuel to David) and also may have had at one time a temple to ba'al. It is the timing that caught my attention. Here we have a major excavation in the weeks immediately leading up to the possible Revelation 12 sign and excavators say it is the one major site left in Judah that still hasn't been explored... what might they find? Maranatha... Maranatha... and again I say Maranatha! I pray that the Lord comes to receive us to Himself. Just remember, there are satanic signs too. Our government has what is called project blue beam. Look it up. Remember to keep your eyes upon Jesus Christ the Lord. Wow. Every time I think these times couldn't get more prophetic with potential for even more, new details show up. Can't wait to see what they find! An interesting development and worthy of watching. I am not affiliated with the site, the museum or Ron Wyatt's work. According to Ron Wyatt, the Ark of the Covenant is located somewhere underneath Golgotha. He said that he had told the authorities where, but they've never gone to retrieve it as far as anyone knows. There may be something else of interest at this other hill, so it will be interesting to watch. Well, I wouldn't be a bit surprised if a "certain book" that was sealed until the end times turned up. Have you heard about the March on Washington that's scheduled to take place on Sept. 23rd? The theme is to march for peace and civility. I thought the date they chose is very interesting. Here's a link to their official site. Same date set for the UN Conference on peace and safety. Awesome. Sept 23rd is the same day as the Revelation 12 sign according to many who have studied this! (Google for a lot of info). Too many "concidences. "!